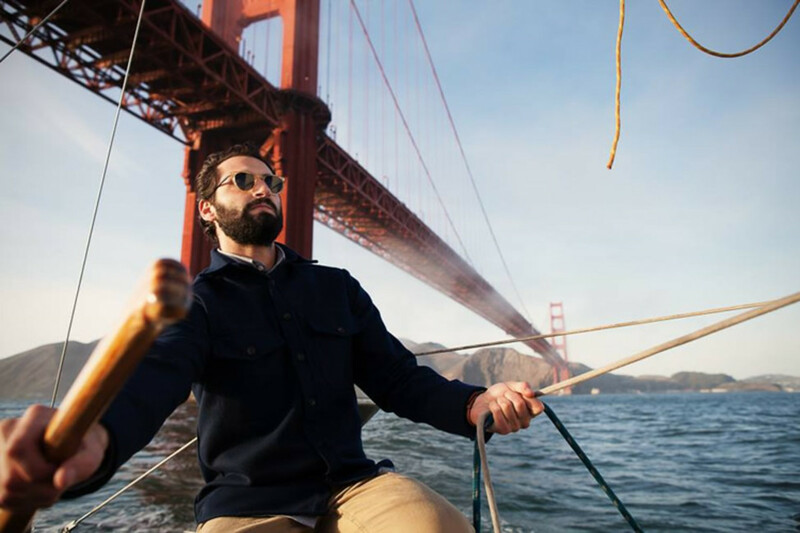 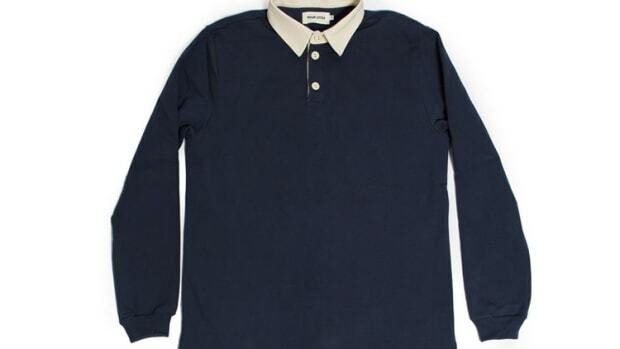 Already sold out just hours after its posting, Taylor Stitch releases the Maritime Shirt Jacket. 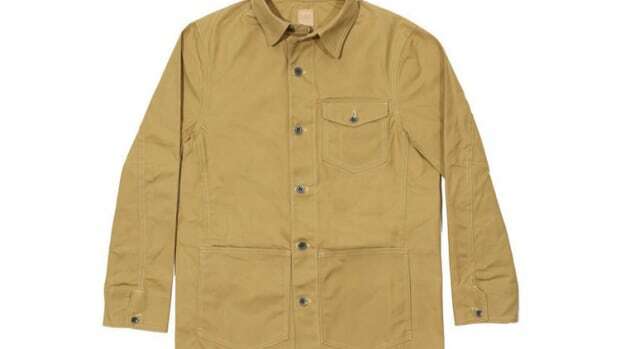 Now available for shipping in early March, the shirt is made from 15 ounces of Woolrich Melton wool and is built for cold weather and long lasting wearability. 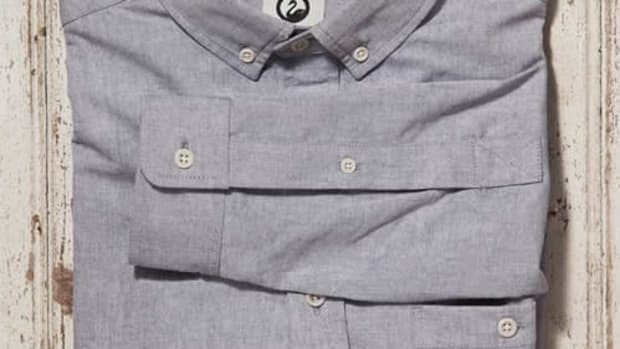 They&apos;ve also made sure to not tailor the cut too much so you can wear it over a button-up.